Roy Halladay—one of the greatest pitchers of his generation—passed away tragically yesterday at the far-too-young age of 40. 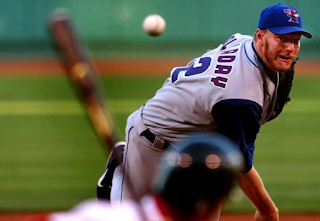 Pitching against the Red Sox for so many years in the AL East, Halladay was the one guy on the Blue Jays staff you did not want to see dominate The Carmine Hose. And he did—over and over again. 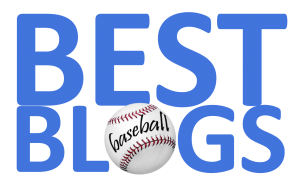 He was a precision low-ball pitcher who transitioned from a strikeout guy early in his career to a still-dominant finesse pitcher at the end. I recall seeing him greet some friends near the third base dugout before a game at Fenway several years ago. He was gracious, soft-spoken and accommodating to his friends as he made plans to meet them after the game. "Pretty classy guy", I remember thinking. Indeed he was.